Open 7 days, 11am to late. Shed 5 occupies one of the oldest wharf stores in Lambton Harbour. A water’s edge position and in-house fishmonger contribute to its standing as Wellington’s premier seafood restaurant. Getting his hands on the best, freshest seafood available is top priority for Shed 5’s fishmonger, who visits the fish markets early each morning to select the day’s ingredients. Fish are always bought whole and filleted at the restaurant in a purpose-built room. Huge windows facing the harbour belie the fact that this historic building on the wharf was once a woolshed. Crisp white tablecloths and sparkling tableware gleam under the dark-wood beams in the spacious dining room. On the broad-ranging, comfort food menu, seafood stands out. 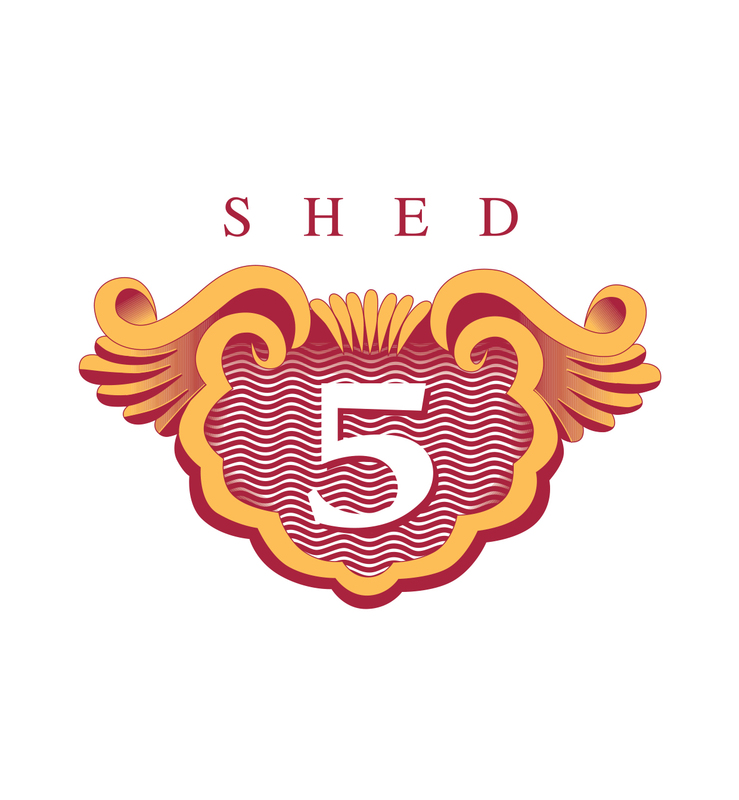 When the sun is shining, Shed 5’s dining area expands to include an outdoor courtyard with views of Wellington Harbour. The food was top notch, but our waiter was not very pleasant. He was very efficient, but didn't seem interested in our dining experience at all. 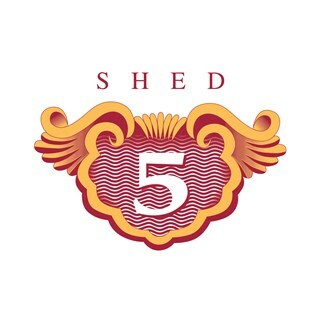 I and my partner had the most amazing dinner at Shed 5. The Lamb rack and the eye fillet steak were sensational. 100% satisfied with their foods. Lovely evening with good service, attentive staff and great food. Would return. The food was superb and so was the service. Good job. Great afternoon out with clients! Food was fantastic! Definitely will be back! Wonderful meal, with all four of us rating every meal highly. Everything was perfect. The oysters and whole fish were superb. Very professional staff. Only the music was terrible, but luckily not too loud. I will return! We had a lovely evening here, and the food was DELICIOUS! We had the scallops, seafood chowder, fish n chips and salmon. Left without being able to fit in dessert :o We also had a great waitress, and food was delivered in good time. Bel endroit. Tres bien placé .Personnel compétent et disponible. Les huîtres sont excellentes. Seul point à savoir, le niveau sonore est élevé et quand il baisse, la sonorisation compense et maintien une pression sonore qui oblige à parler fort. Je recommande sans hésiter. 10/10!!! Had three courses and was blown away with the flavors, bar tender made a cocktail that wasn't on the menu and the vegeterian menu was outstanding. Fantastic service! Wonderful experience, great food and service and an amazing surprise to have a candle and slice on a plate with Happy Birthday for my Mum’s 88th birthday lunch. Food and service were delicious. Would have been happier if the bill was a little less but we did drink some good wine! The food, drinks and service were all amazing - couldn't ask for more. Was a fantastic dining experience thanks to First Table. Lovely wait staff, great way to celebrate any birthday. Really friendly staff and wonderful atmosphere. Had a great catch up with Kiwi relatives. Was a great time, and our service and food was fantastic. Unfortunately I ordered wine by the bottle, not the glass and it was an oversight of my part as I meant by the glass. Hence, as I was the only one drinking alcohol, sadly a $68 bottle of wine only was used for one glass of wine, and then had to be left behind, as we weren't allowed to take it home to enjoy next day. Rather annoying in that regard as money was wasted. From the welcome by the MaitreD, the friendly chat whilst waiting for my guests in the bar to the farewell we were treated extremely well. Attentive but unhurried - pleasant personable service. Good advice on food and wine choices. Celeste was exceptional. An excellent venue for overseas guests - especially those in the business of hospitality - to showcase the best of Wellington. Although not seated in the window we still enjoyed the Harbourside aspect and it is within easy walking distance from IHG. We will be back again. Merci.